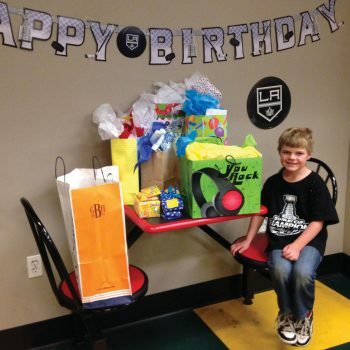 Lace up your skates and celebrate your birthday at our premier ice skating facility. 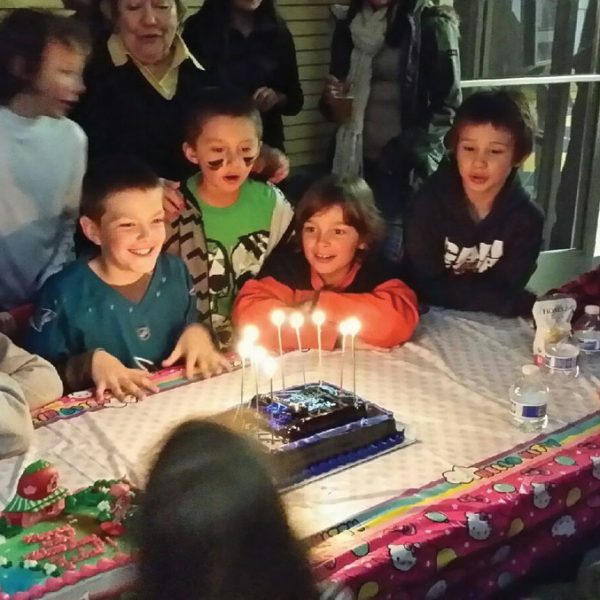 Tahoe Arena would love to host your next birthday party. $60 + $8 per skater. 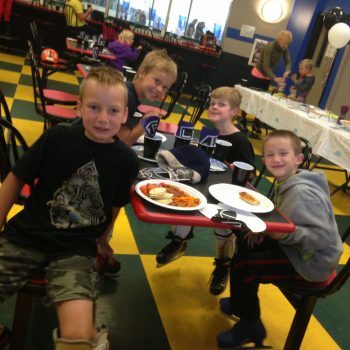 Includes private party room for 2 hours, full access to our ice surface & hockey or figure skate rentals. Call to set your date to skate. Please contact our Ice Rink Manager Rich Garcia to schedule, rich@tahoearena.com.